St Mary’s, built in 1170, is one of the pilgrim churches along the River Thames and is a ‘Grade II Star Listed’ Building. 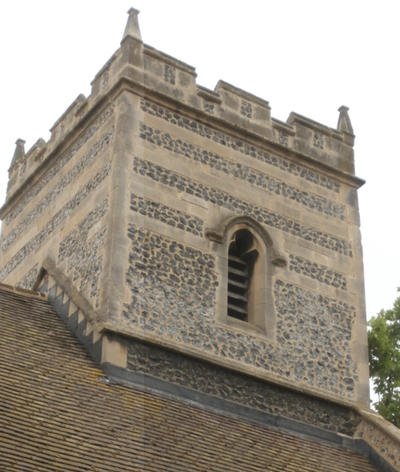 It is situated within the heart of Little Thurrock set back from the main road leading to Grays Town Centre. Over the centuries, generations have worshipped within this beautiful parish church and have offered up prayers to God. The prayerfulness of St. Mary’s gives a sense of God's presence with its aura of peace and stillness. We are a small but growing church. We are growing in the depth of our worship and prayer life but also we are slowly growing in the number of people who are coming Sunday by Sunday. Our Sunday Service is at 9:30am. This is normally a service of Holy Communion. The first Sunday of each month is a shorter, more relaxed Family Service. In all services there is an opportunity for receiving prayer for healing and everyone is made very welcome. St. Mary's Church Hall is a community hall used everyday by local groups i.e. Pre-School, Rainbow/Brownies/Guides, a dancing school, Weight Watchers. 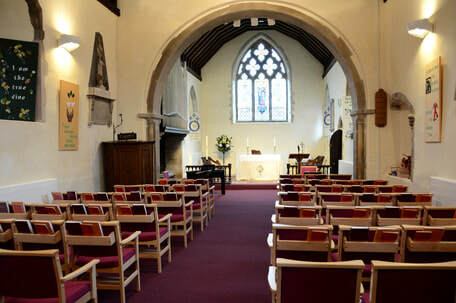 As well as regular worship on Sundays we also have morning prayer every Wednesday at 9.30am when we meet at St Mary’s for an opportunity to reflect on the needs of the world. 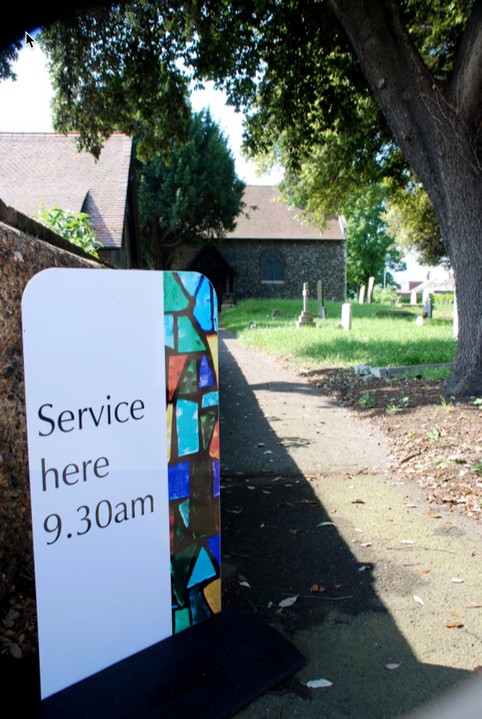 ​On the third Thursday of every month we take church to those who cannot come to us and run a service at Grays Court at 10:30am.